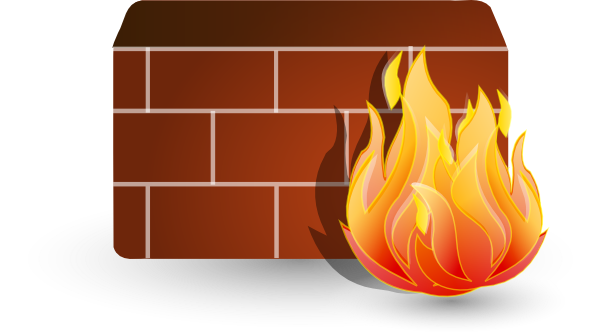 Firewall is actually a set of protocol that decides how an application or say port will be working from external network including internet, intranet and extranet. For making use in every organization is extremely important for security reasons. If you are a home user and don’t have such network, don’t ignore but ahead I’ll tell you how you can be affected by the loose control on your firewall. Okay let me tell you all the worms and root kits that are sent to our computer for stealing the information, uses the specific port number to communicating to the attackers for sending the confidential and critical data to them. By configuring your Windows Firewall with little effort, you can save lots potential harm to your PC. And Selecting Advance option from left plane. On the Top left corner of the Advance firewall window, you will notice mainly four options. The Rules listed in your Firewall setting that decide which outer source will be allowed/deny the incoming connection via a port or to a specific application. Outbound Rules build up the protocol which decides which application from the Windows will communicate from the internet via any know/unknown port. This section contains the security related rules listed inside this section. Here in this section, you can monitor the incoming and outgoing connection status. Here in this section, I will tell you how you can configure the connection protocol for any specific application; this will have two sub section, inbound configuration and outbound configuration. You will see the list of Rules set to the incoming connection. You can Double click on the any rule to view the complete description on the rule. At the next step you will get the three options out there. - This will allow connection only it is secure and encrypted. Now you will get the option asking you to check the checkbox having options when to apply the Rule you have created. If the network domain is private, select the private. After this you will get the option to Name this new rule and add the description for the other user (like if you are one of group of administrator) and save the Rule. After this your rule will be applied to the computer. 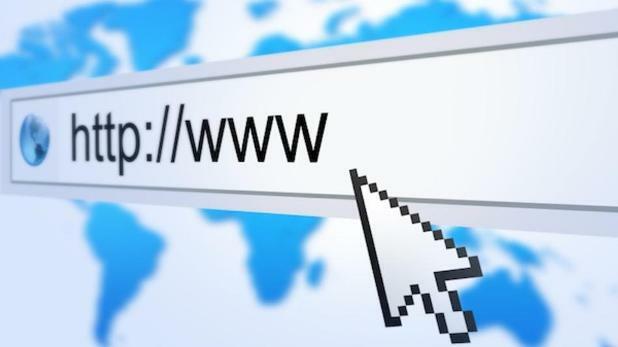 To prevent unwanted incoming connection to connect any application to internet, that may secretly share your data to person behind. Prevent updating of software automatically. Blocking the rootkits, worms to harm your computer. Hoping this information will help you to make your computer more secure and safe.